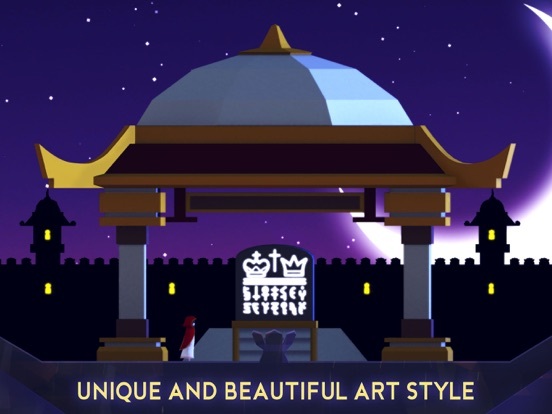 Published by Fantastic Games Introduction Designed by Dream Tree (An indie games studio in Malaysia ) Have you ever dreamed that you are the only one who can save the world? You may feel lost and lonely in your dream; however, the special mission makes you powerful and confident to move on. 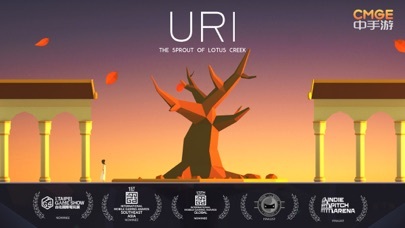 Uri: The Sprout of Lotus Creek, depicts a story which is about Uri’s mysterious journey. 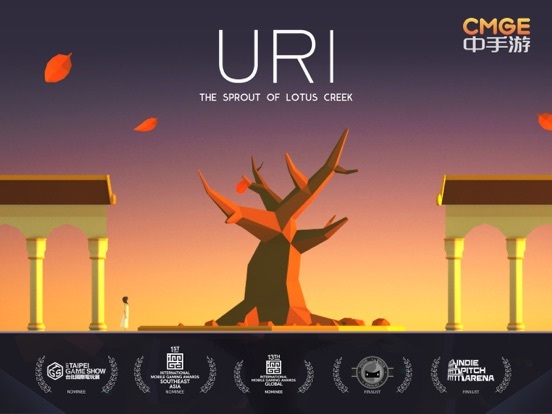 After Uri receives signs from the savior, he starts the adventure alone; by solving a variety of puzzles, avoiding dangers, Uri finally saves the world. The game is going to lead you to a fairy-tale wonderland. The only thing you need to do is completing the mission: save the world. 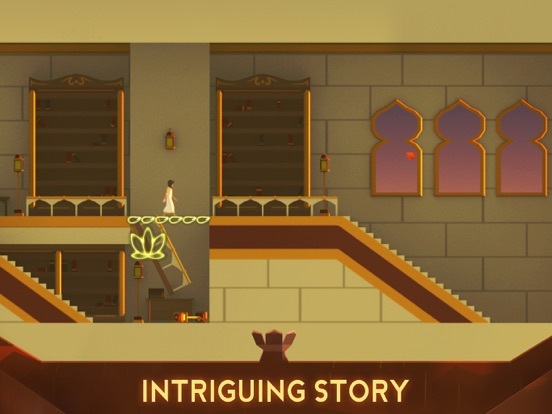 The game combines adventure, parkour, and puzzle solving which make you feel intense but delightful. If you are ready, let’s see how far you can go in this challengeable journey! 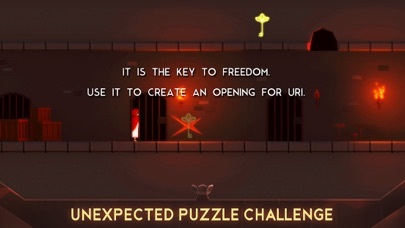 Method By controlling the signs in the game, the player will be able to lead Uri to move forward and solve puzzles. 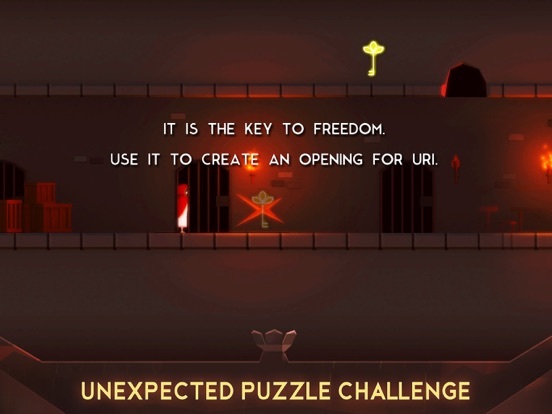 The mission can only be completed when the player solves all puzzles successfully. 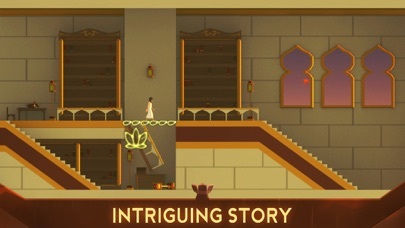 Functions Unique and beautiful art style Busy street, mysterious underground palaces, and ancient West – all of these draw the outline of a fairytale atmosphere. The surrounding is simple but filled with exotic architectures. Twisting but affecting storyline Undertaking the mission of world-saving, turning into a superhero, fighting with the guards, trudging lonely……What will happen next? Where should Uri go? All depends on you. Unexpected puzzle challenge The unique playing method gives players more space to think before making the decision. 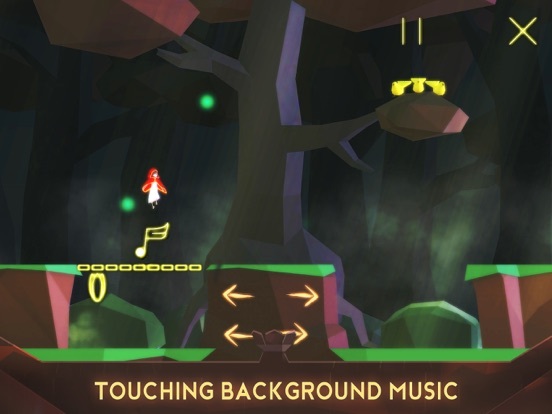 It is not only about puzzles solving but also about how to use signs to Touching background music The background music changes when the story changes. 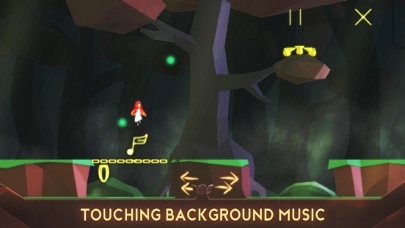 Melodious rhythm and various instruments will impress players deeply because sound effects are various in the game. Comments -Uri is not the game which forces you to play but you will feel peaceful and comfortable when you play it in spare time. 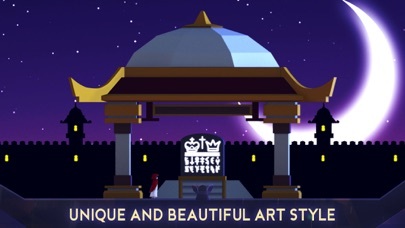 -Feeling relaxed by the background music and unique game design. -Fantastic game design, melodious background music, twisting storyline, all these functions are so attractive and exciting for me to play. About Fantastic Games Fantastic Games is founded by CMGE, which is a high reputation company that offers fund, technology, and service to Fantastic Games. Our coworkers include Chill House, Lemon Jam, Dream Tree, and Coconut Island, etc. These companies are famous independent game developers no matter in mainland China or oversea. So far, we have published 8 games: 3DTD, Riptide GP 3, Egg×Egg, Dino Hero, Cute Runner, Adventures in Dreamland, Sunpolis, and Shadow Play of Monkey King,Uri: The Sprout of Lotus Creek，Miss Switch，Usavich，which are all recommended by App Store. If you are interesting in designing games, don’t hesitate to join us! We appreciate you for your talent and look forward to a successful future together.